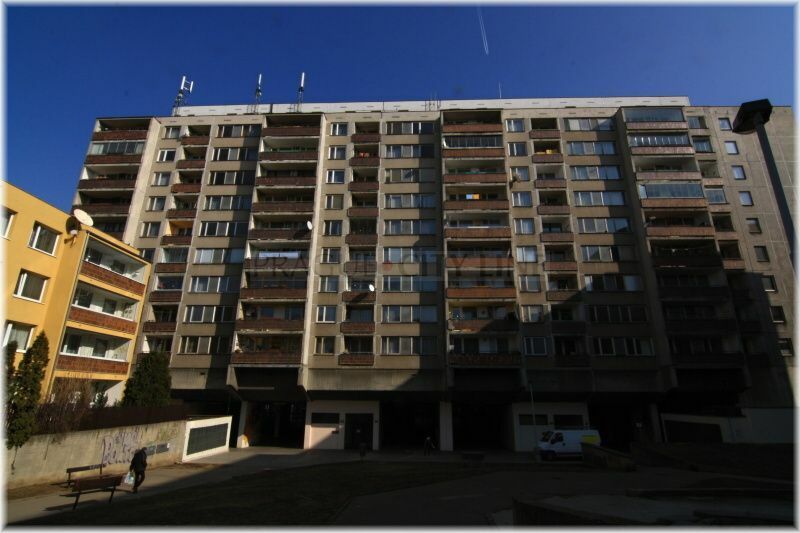 In the past, a splendid estate called Bezovka was to be found in Prague´s Žižkov. The estate became a significant cultural and social place. Balls, concerts and films were visited here, which helped to develop our cinematography. Bezovka was built in 1875 in the place of an ancient vineyard estate which also involved a small fish pond. 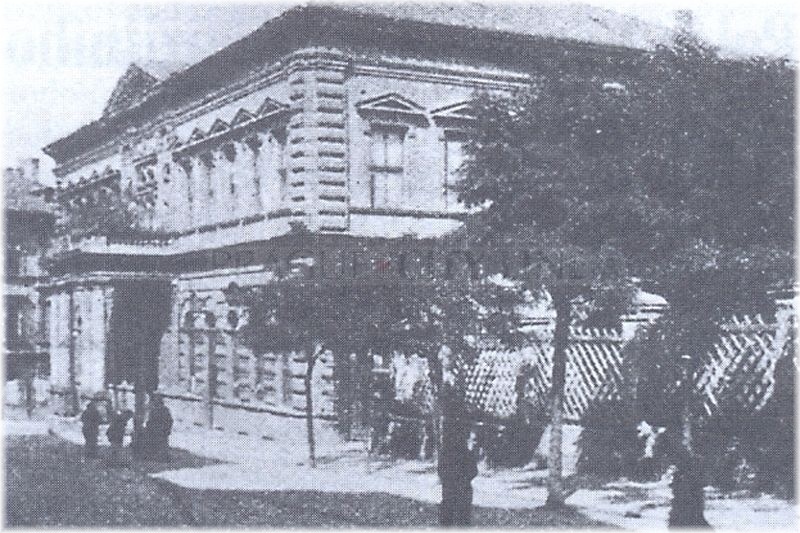 The new construction which the Olšany farmer Güttling got built was designed as a restaurant. 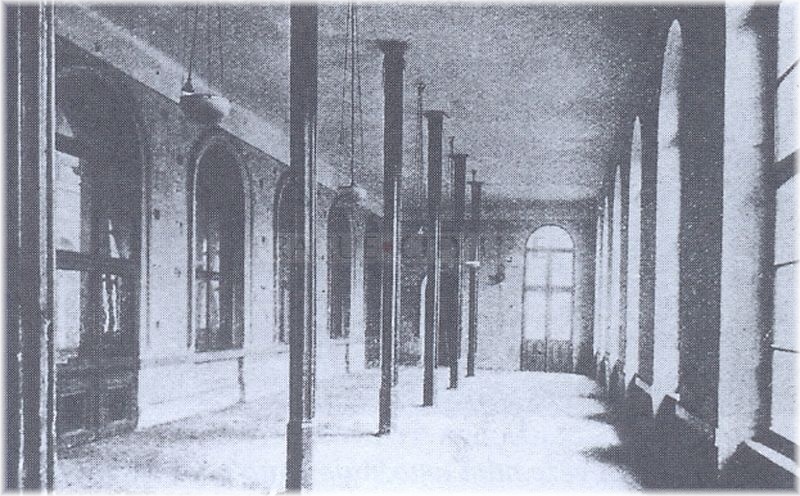 Besides the premises for refreshments an extensive hall was constructed here, too. Due to it Bezovka became a noted cultural centre of Prague. 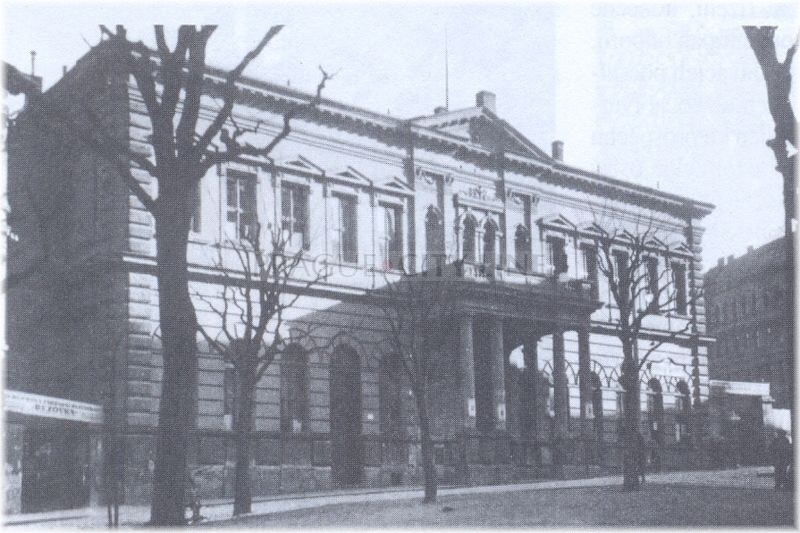 Not only balls and other entertainment evenings took place here but also exhibitions, concerts or political meetings. 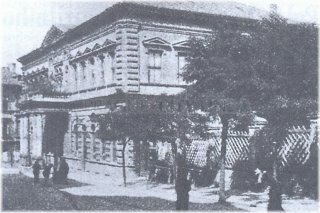 In 1908, Bezovka was purchased by the Žižkov Village because they wanted to transform it into a Communal House and a theatre. Due to WW1 this intention was unfortunatelly never carried out. The new visions, concerning Bezovka, were very bad. 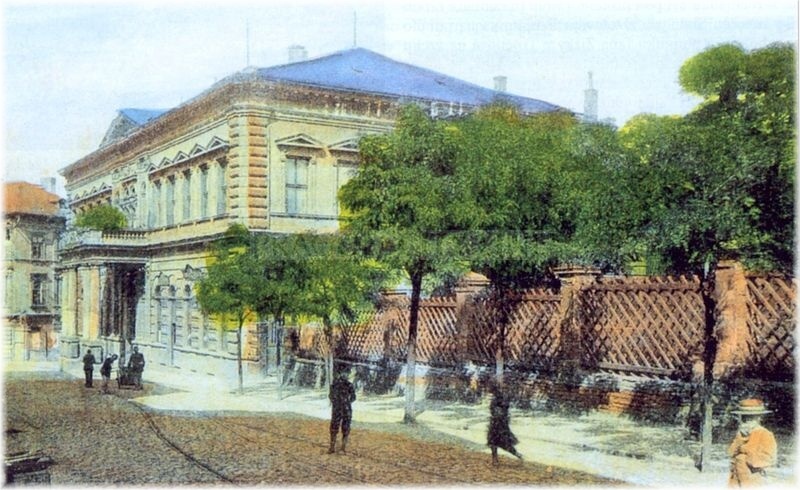 In 1936, due to enlargement of Prokopova street Bezovka was pulled down. 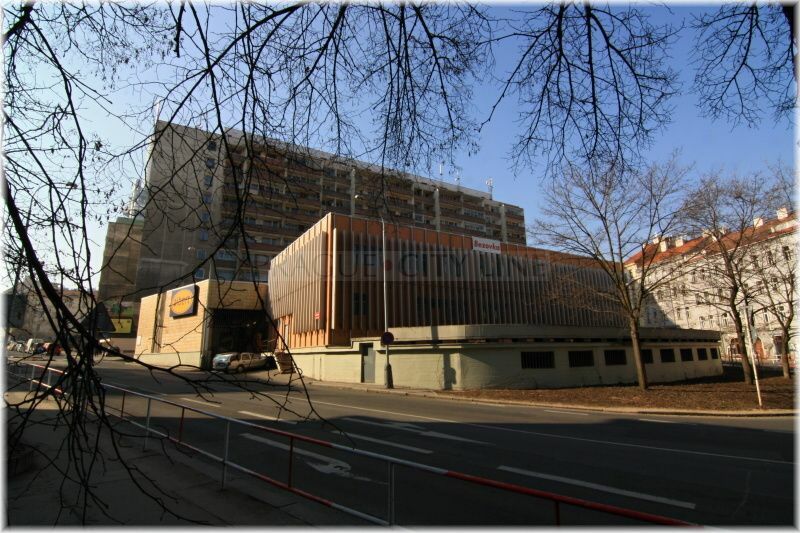 The name of the gorgeous original building is carried by a panel house with a subway and a shopping park these days. What would those people who used to go dancing to Bezovka say when looking at this not very attractive building? Co by na tuto, ne příliš pohlednou stavbu, říkali lidé, kteří chodívali do Bezovky tančit? At the garden lake, which was made from the original fish pond, garden parties were frequently held, often finished by showy fireworks. It was interesting, too, that in 1883 a horsecar was in operation right from Bezovka leading from Žižkov to the Old Town of Prague. 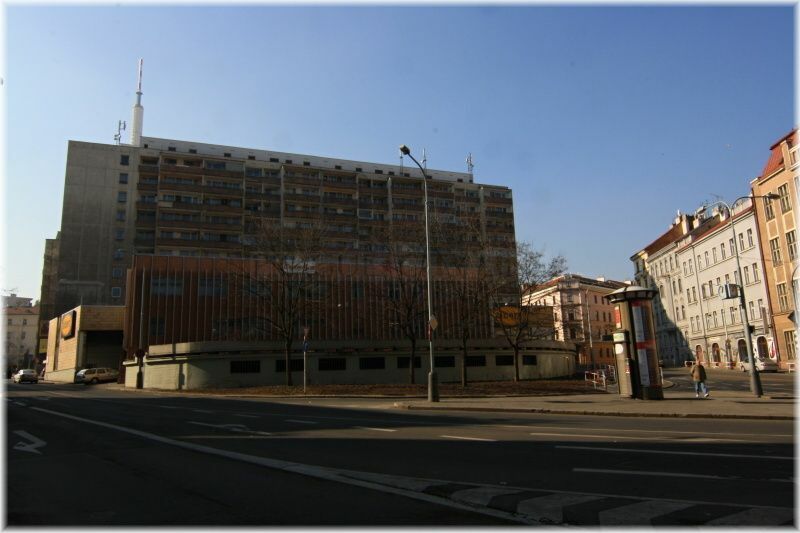 The good transport connections made the cultural center of Žižkov much more accessible. At the beginning of the 20th century Bezovka became the center of the Czech cinematography, because it enabled Dismas Šlambora to screen the first films in the building´s premises. This pioneer of the cinematography and also the first owner of the first permanent cinema in Prague is in general familiar as Viktor Ponrepo and it was his credit that cinematography became stronger here. Bezovka 50.082219, 14.455454 Bezovka In the past, a splendid estate called Bezovka was to be found in Prague´s Žižkov. 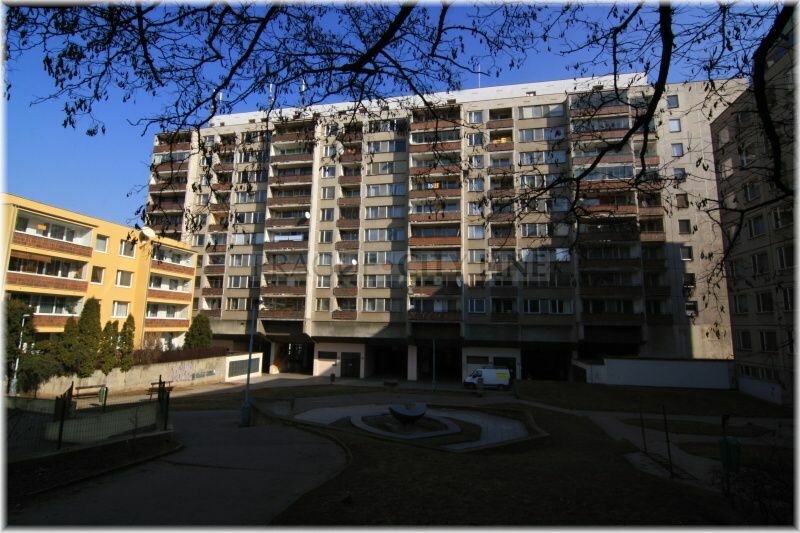 The estate became a significant cultural and social place. Balls, concerts and films were visited here, which helped to develop our cinematography. 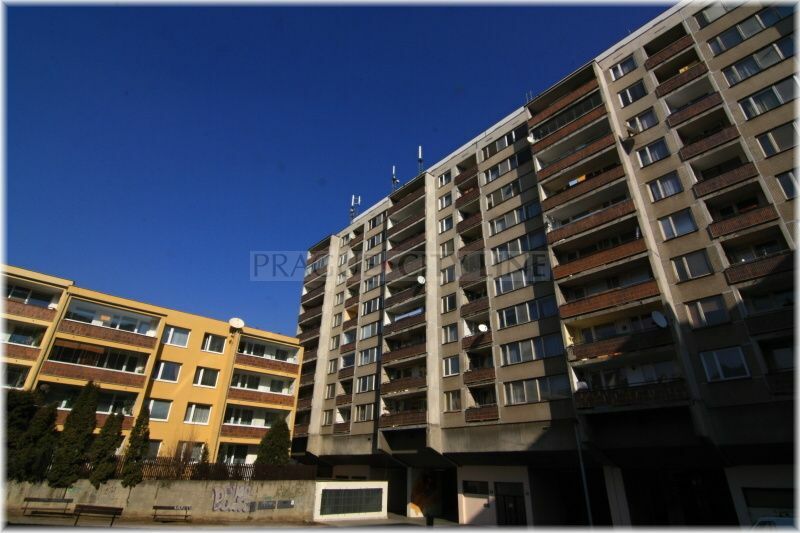 Updated: 20.10.2015 – Prague´s Žižkov stretches in the town district Praha 3 close to the centre and today we will introduce this quarter to you. 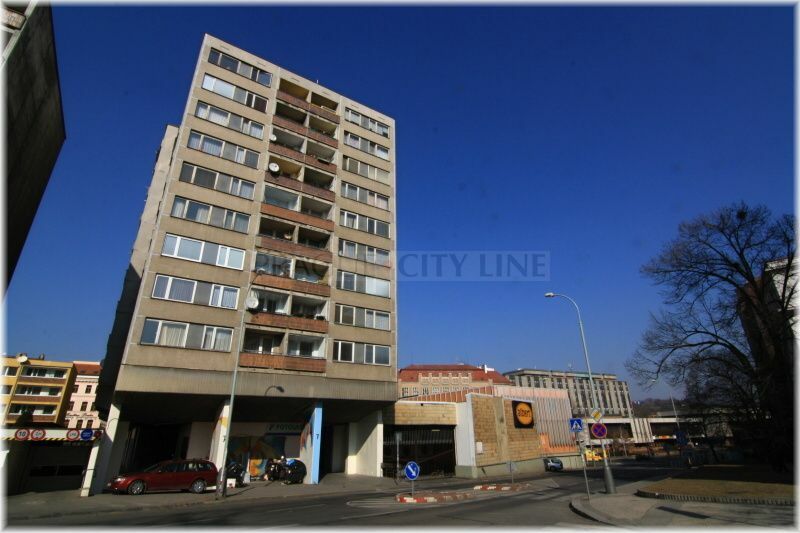 We will also tell you about interesting history of Žižkov and its landmarks which make it a popular tourist location. Due to the vibrant night life and also its many cafés, bars and restaurants Žižkov is called Prague´s Montmartre. 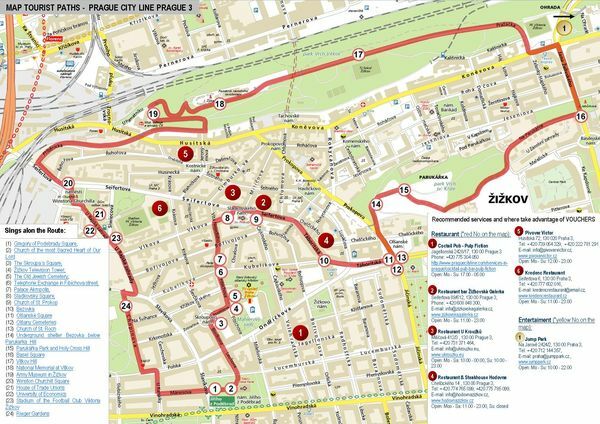 Updated: 9.11.2015 – Map of the tourist route Prague City Line Prague 3. 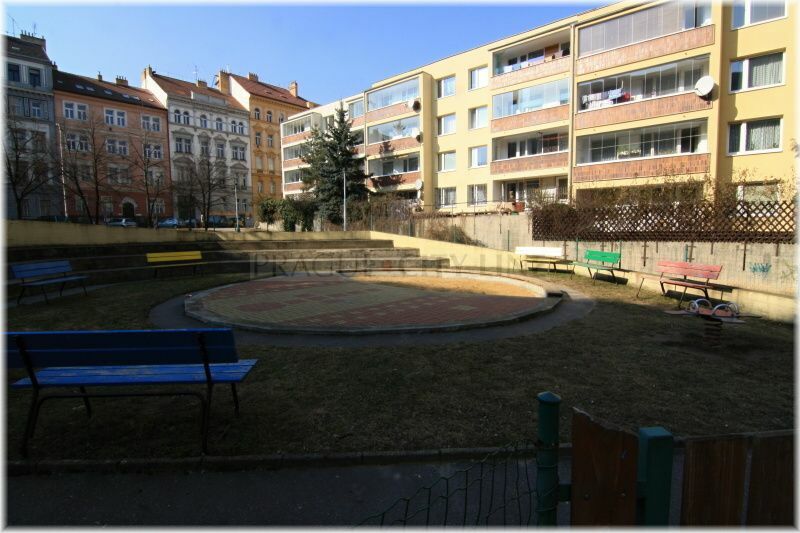 This route we recommend as the best way through Prague 3, you will see all the most important. In this map you will find vouchers. Print it or show at a restaurant in your mobile or tablet and enjoy the discount!